Journalist, author, filmmaker and broadcaster Lowell Thomas (1892-1981) first became famous for his film With Allenby in Palestine and Lawrence in Arabia which he narrated in person, and his subsequent book With Lawrence in Arabia. 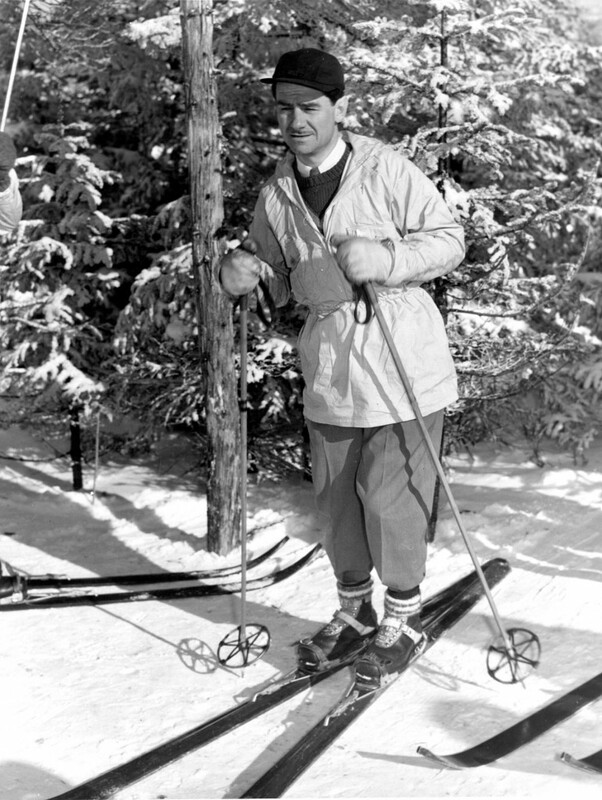 Thomas was a passionate skier, and would often broadcast his radio shows from ski areas. 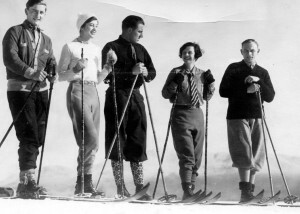 He maintained a wide acquaintance among notable skiing personalities of the 1940s such as Erling Strom and Marquis Degli d’Albizzi. 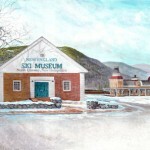 Lowell Thomas’ papers are in the archives of Marist College in Poughkeepsie, New York. 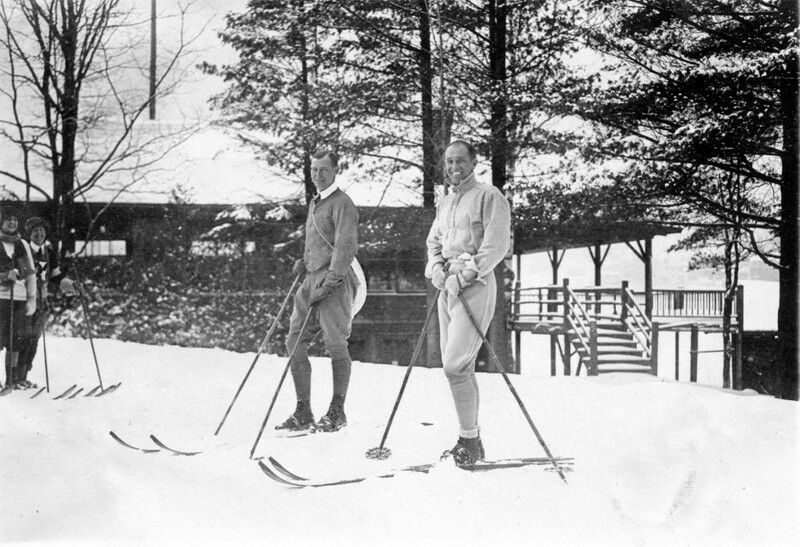 Marist College has very kindly made the links below to selected ski-related correspondence of Lowell Thomas available to ski museum website visitors.